Instagram Completes Transformation Into Snapchat by Introducing ‘Face Filters’A flower crown. How novel! Snapchat Releases 3 Special Filters for International Women’s DayTurn yourself into Frida Kahlo, Rosa Parks, or Marie Curie through the power of selfie filters. Facebook Introduces Face Filters for HalloweenThe company cribs another popular Snapchat feature. 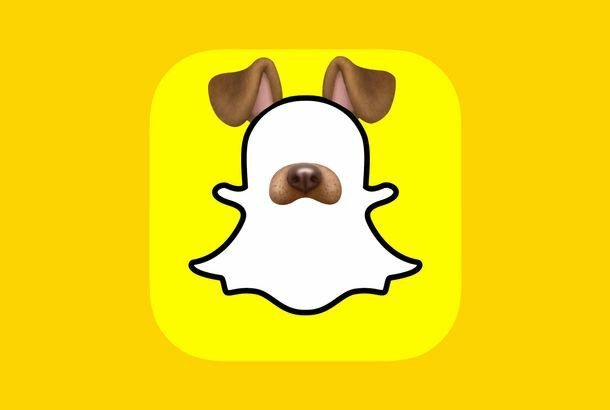 You Can Now Create Snapchat Geofilters Without Photoshop, So No Party Is SafeSuper easy to use. Snapchat Filter or ’90s Gushers Commercial?Turning your head into a giant raspberry feels oddly familiar. Why the Puppy Filter Makes Everyone Look GoodFinally, the answer to a question that has been weighing heavily on all of our minds.